There is no doubt that it is challenging to launch an ETF, and Elisabeth Kashner at FactSet brings up a reality that every ETF issuer knows and every new ETFe (ETF entrepreneur) should know. However, if past failures are indicative of future failures, how will future innovation evolve? ETFs have always been about a revolution and an evolution of access to strategies and solutions. ETFs are about a revolution because growth has been driven mostly by low cost, transparency, and the tax efficiency. Compounding works better when Uncle Sam is delayed. The benefit of easy liquidity has also been a key driver, but like most investors I do not look to trade an ETF, so this part of the revolution has been more about convenience and comfort than need. I think the benefit of transparency is often underappreciated and, maybe today, even assumed. However, in 2001 when Erin Arvedlund broke the story in Barron’s about Bernie Madoff defrauding investors from about $65 Billion, the world for investors and fiduciaries changed. Ironically, a generation of investors probably don’t remember this moment – the title of the article was, “Don’t Ask, Don’t Tell: Bernie Madoff Attracts Skeptics in 2001.” Erin Arvedlund also wrote a wonderful book called Too Good To be True. If the revolution has mostly been won, led by lower fees, transparency, and tax efficiency, then the future must be about evolution. As a result, ETFs must emphasize access to different markets, solutions, and strategies. I think people often forget this point, and with good reason! According to Bloomberg, since January 22, 1993 the launch date of the SPDR S&P 500 ETF (SPY) the compound annualized return for the fund has been 9.35%. However, even more noteworthy is the fact that during the past 10-year period ending February 21, 2019, this compound annualized rate has been 15.95%. Is it fair to assume that such compounding can continue? Admittedly, this past 10 year is an arbitrary time period and things could change Already, Vanguard’s Chief Investment Officer, Greg Davis forecasted at Inside ETFs that “future median returns could be about 5%”. We can all play with numbers and point to different periods of time, but the conclusion will almost certainly lead to the same output. Expectations by investors may be high and it has been a long time since single digit returns were the norm and investors had to really think about doing something different. What does all this mean? Put simply, not being involved meant you missed some easy money. Thus, I believe the next phase of ETF evolution will be about active management or factors, different solutions, and access to broader markets opportunities. I say this with confidence because expectation of future returns for the SPY are inflated in my judgement by past performance. It has simply been too easy. I hope this does not put my patriotism in question! Elisabeth Kashner is correct about the struggles fought by new ETF issuance, but beating a benchmark that over these past 10 years has provided almost a 16% tax deferred return and arguably has created a set of circumstances that are unattainable. I remain in the camp for the ETFe. Thank you, Elisabeth, for always making us think. 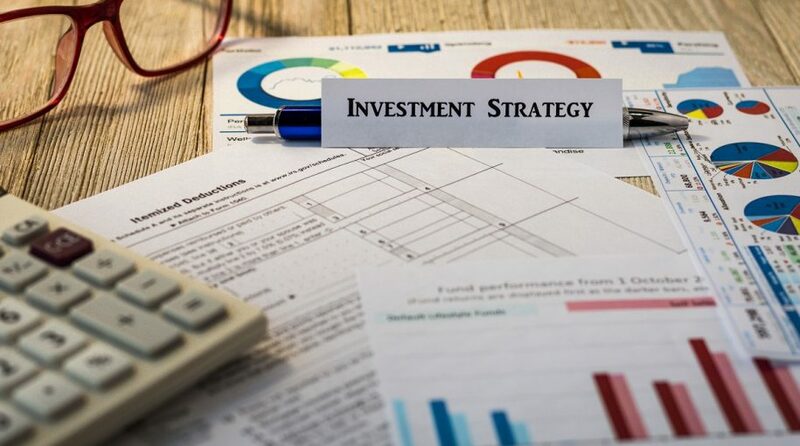 This article was contributed by the team at Toroso Asset Management, a participant in the ETF Strategist Channel. Click here to see disclosures.